Welcome! | Maryland SHRM State Council, Inc.
MD SHRM is proud to be recognized as a Platinum State Council for 2016! 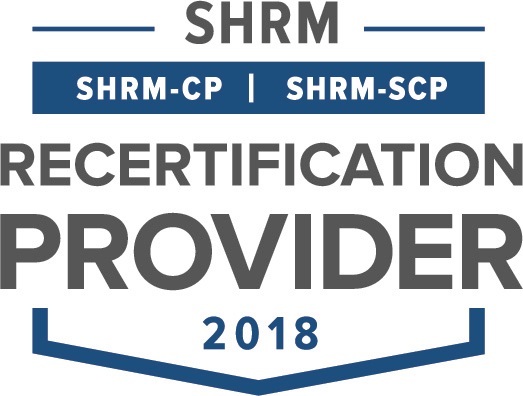 The award is part of the SHRM Affiliate Program for Excellence, which aligns individual chapters and councils’ activities with SHRM’s aspirations for the HR profession. The award recognizes accomplishments and strategic activities and initiatives that enhance the human resources profession. The EXCEL award can be earned at four levels: bronze, silver, gold and platinum, and each level has a prescribed set of requirements and accomplishments that have to be met. MCSHRM's Professional Development Day 2019!